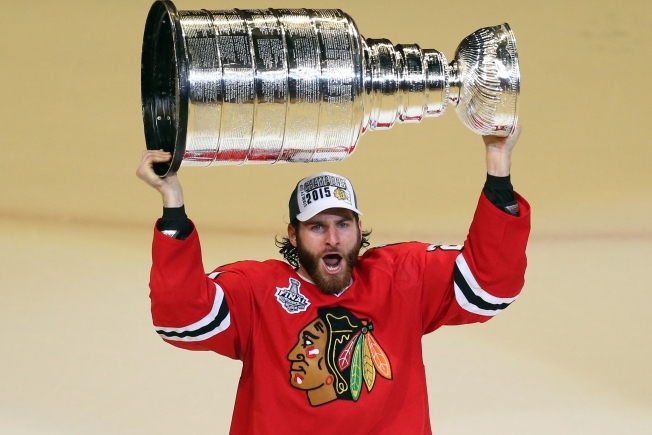 The Chicago Blackhawks have made it abundantly clear that they want to keep star forward Brandon Saad in the fold for the long-term, but with some tough choices to make in terms of which players to keep, the question of how much money he wants will end up determining his future. To that end, Saad addressed the media at the United Center on Wednesday afternoon, and he discussed the notion of giving the team a hometown discount. Saad will be a restricted free agent on July 1, with teams able to sign him to offer sheets. The Blackhawks will have the option of matching any offer that the winger receives, but if the price tag gets too high, they could opt to let him go and take back a bounty of draft picks in return for his services.